Forget Avengers: Infinity War, Aquaman and Antman and the Wasp. 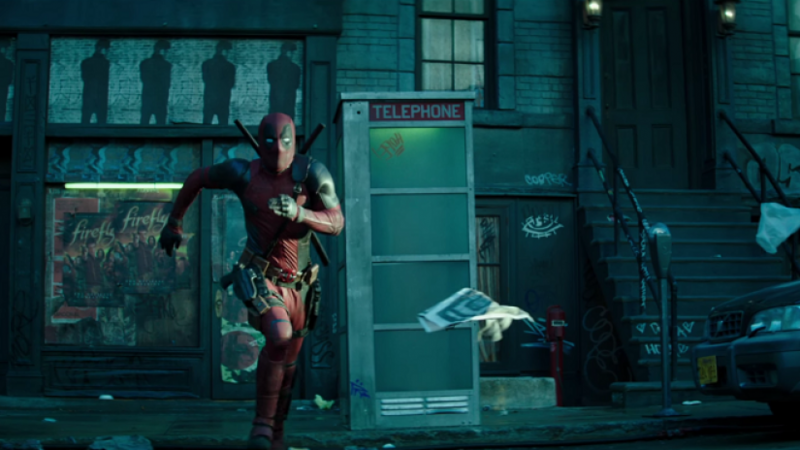 There’s only one superhero film we need to see this year, which is of course, Deadpool 2. The sequel, to the surprising 2016 hit film, is highly anticipated by fans who all have very high expectations. 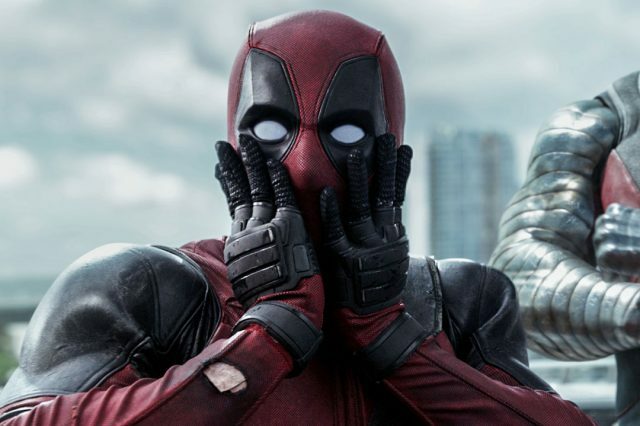 Thankfully though, according to The Hollywood Reporter, Deadpool 2‘s test scores have come back even higher than the first, as audiences loved seeing the ‘Merc with a Mouth’ back on the big screen. Speaking to The Hollywood Reporter, a source described the environment in the screening ‘as being electric and akin to watching the Super Bowl’. 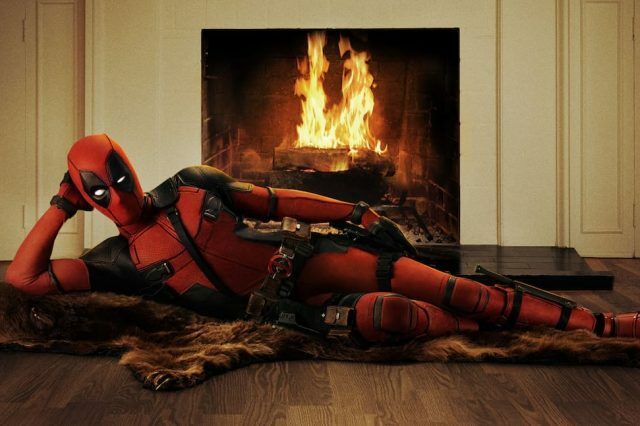 The score improves on what the original Deadpool movie received, which was a 91. However, it goes to show, these scores can sometimes mean nothing since the film went on to make $783 million worldwide – becoming the highest grossing X-Men film of all time. If you’re unfamiliar with what test screenings are, studios recruit audiences who are shown a cut of a film and then asked to rate it using boxes marked ‘excellent’, ‘very good’, ‘good’, ‘fair’, and ‘poor’. Following this, studios conduct discussions and questionnaires with their audiences before deciding upon whether any changes need to be made to the film. 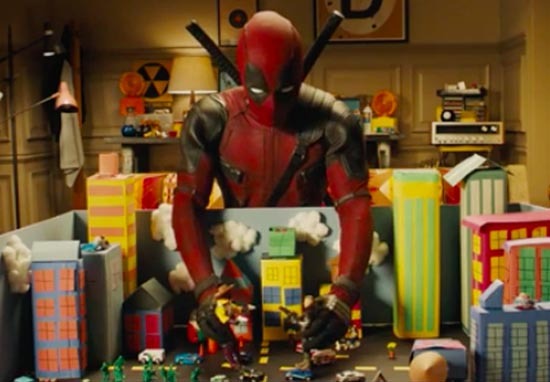 For example, with Deadpool 2, after the first test screening, the movie underwent reshoots to add more of what the audiences enjoyed seeing. Although we don’t know much about what Deadpool 2 is exactly about, we’re sure it’ll be full of more blood soaked action, dirty jokes and sarcastic wit. We do know Ryan Reynold’s Deadpool will be joined once again by his moody teenage pal, Negasonic Teenage Warhead, in a traditional X-Men suit and of course his landlord, Blind Al. 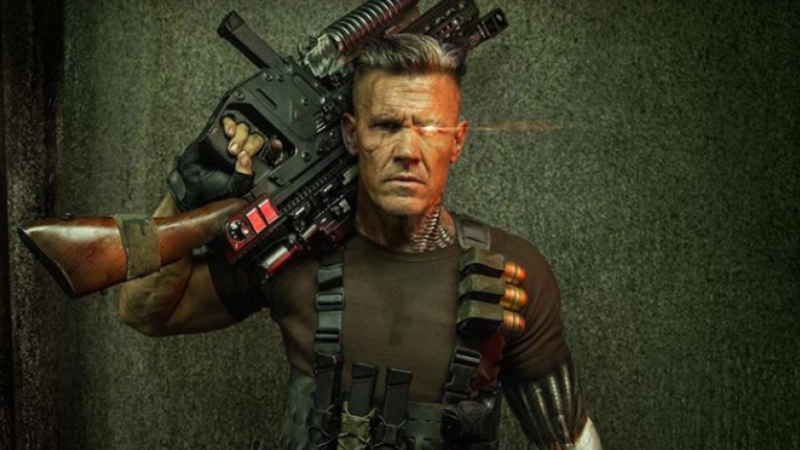 Josh Brolin is the newest addition to the cast playing Cable, a time travelling cybernetic mutant soldier. We can’t wait to see how Cable mixes things up for Mr. Pool in the sequel!